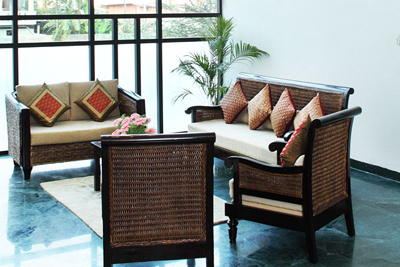 Transtree Corporate guest house: luxurious accommodation with unparalleled facilities!! 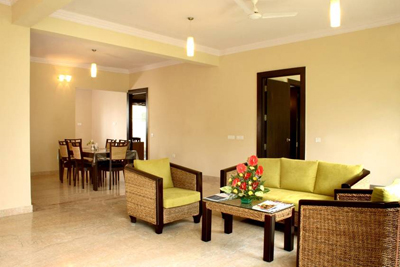 Transtree Corporate guest houses are extensively equipped fully-furnished rooms that are customized to execute the needs of a longer stay for your business purpose. 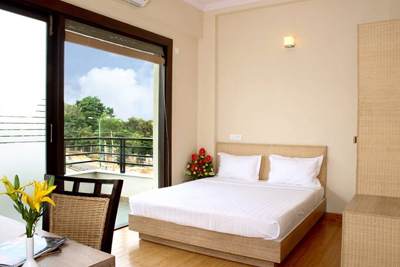 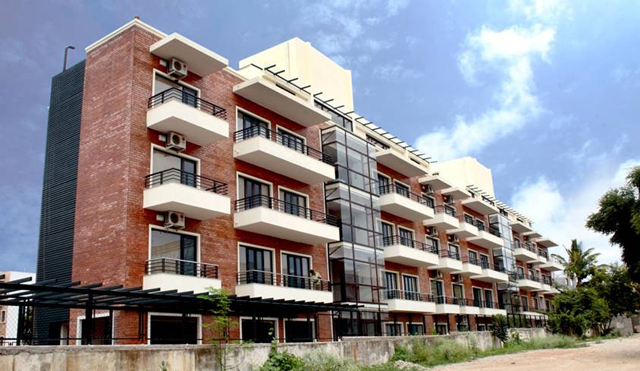 These Luxury guest house in Bangalore are designed to provide ultimate comfort in ultra reasonable price.